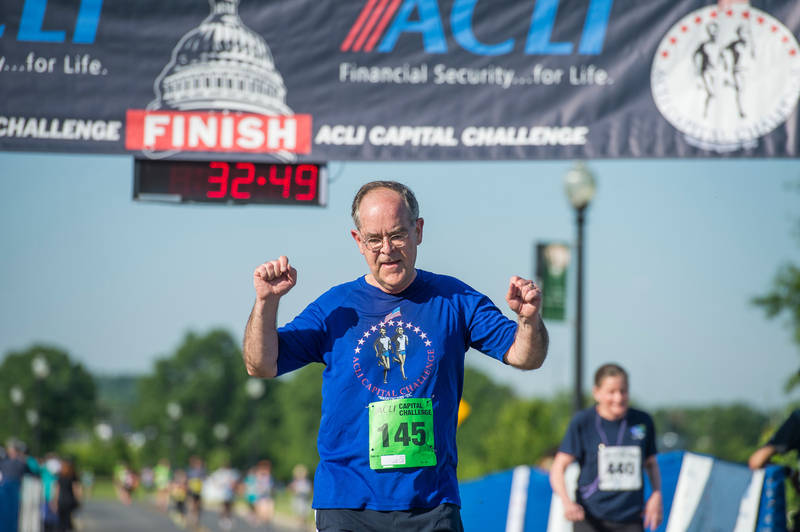 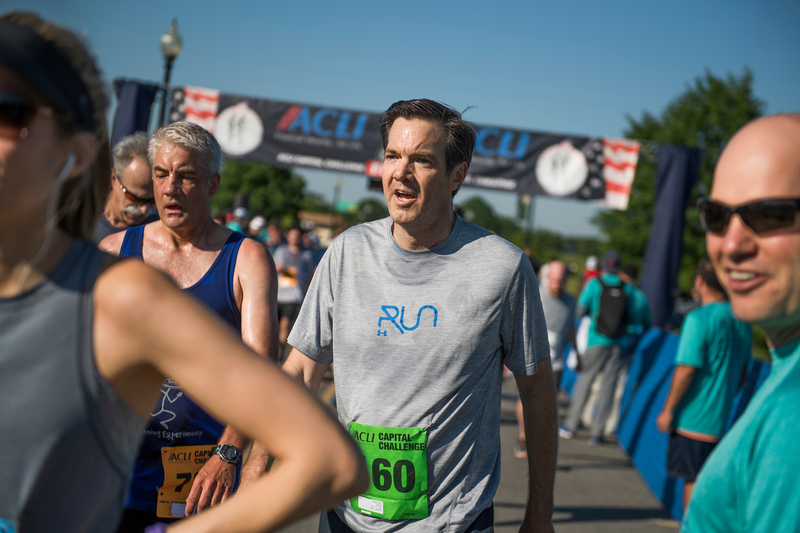 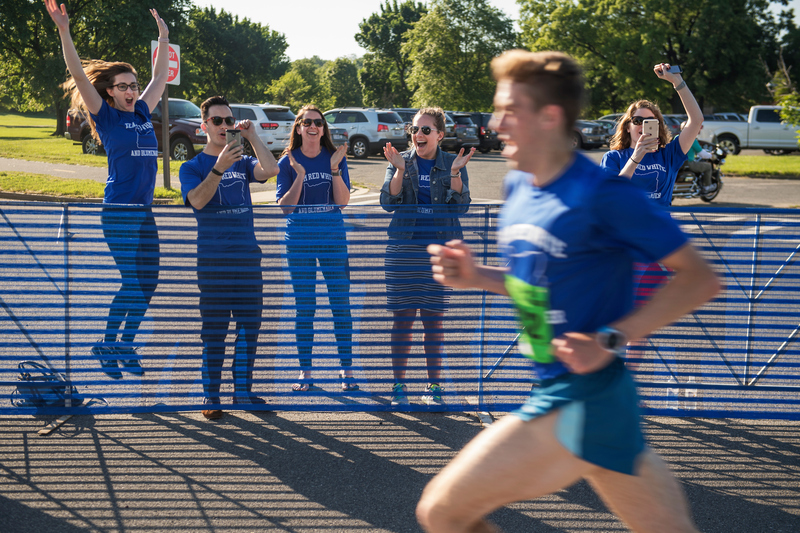 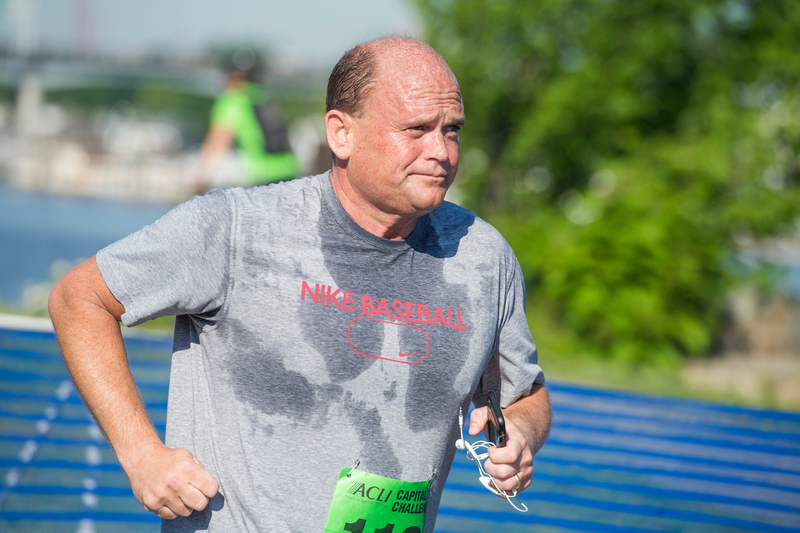 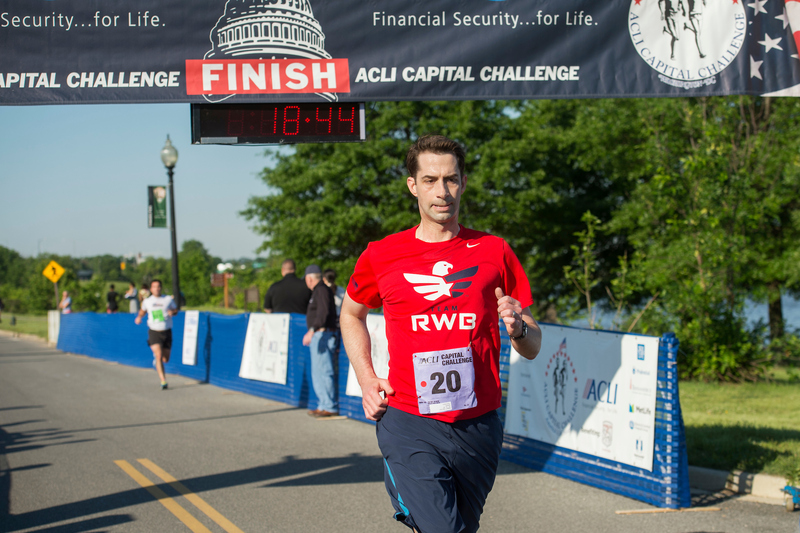 The 36th annual ACLI Capital Challenge is officially in the books for 2017. 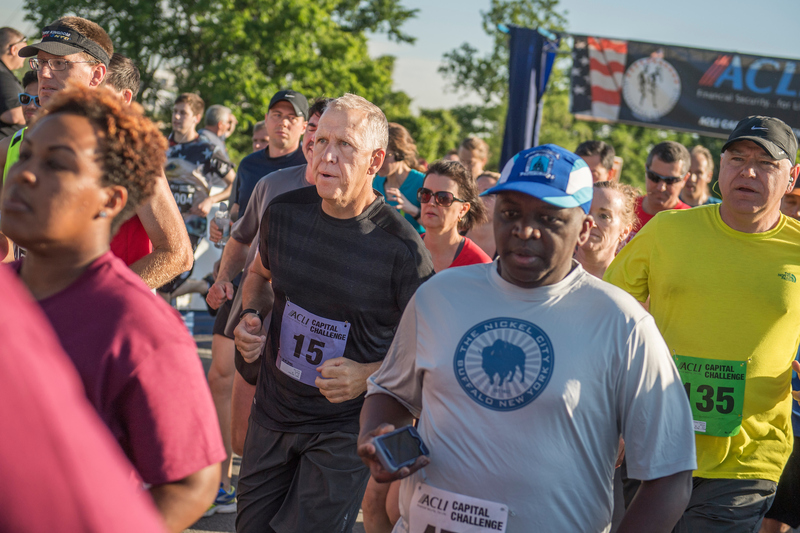 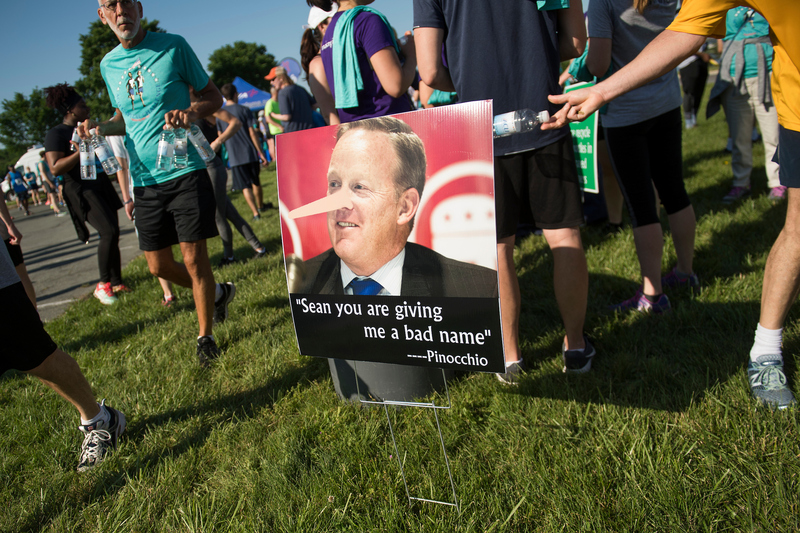 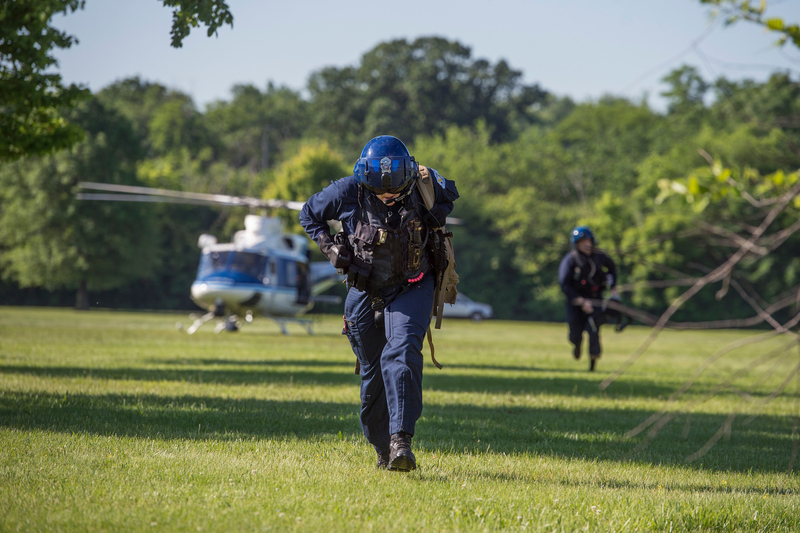 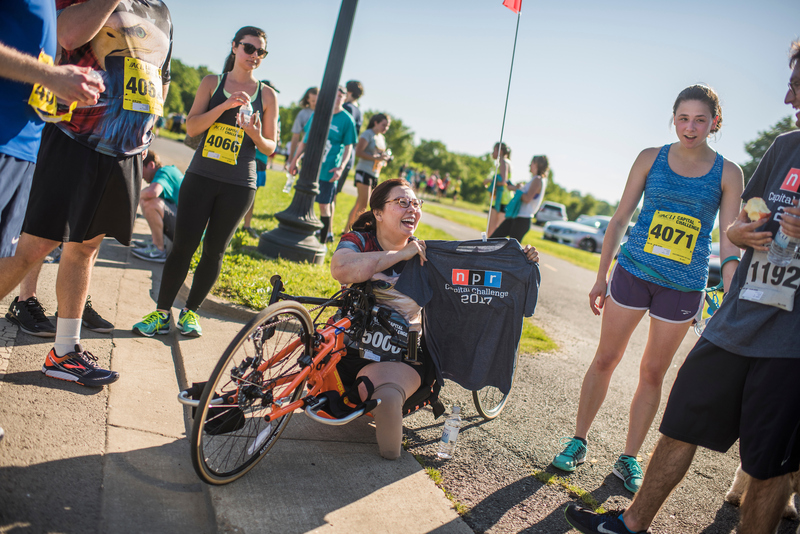 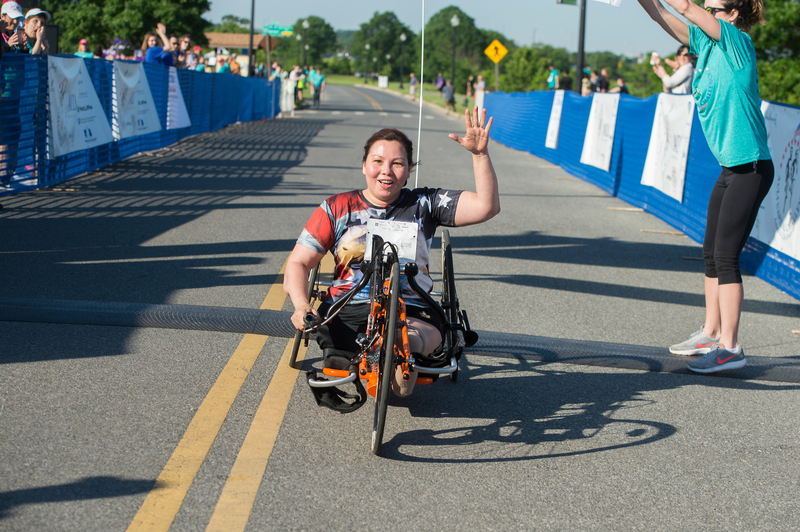 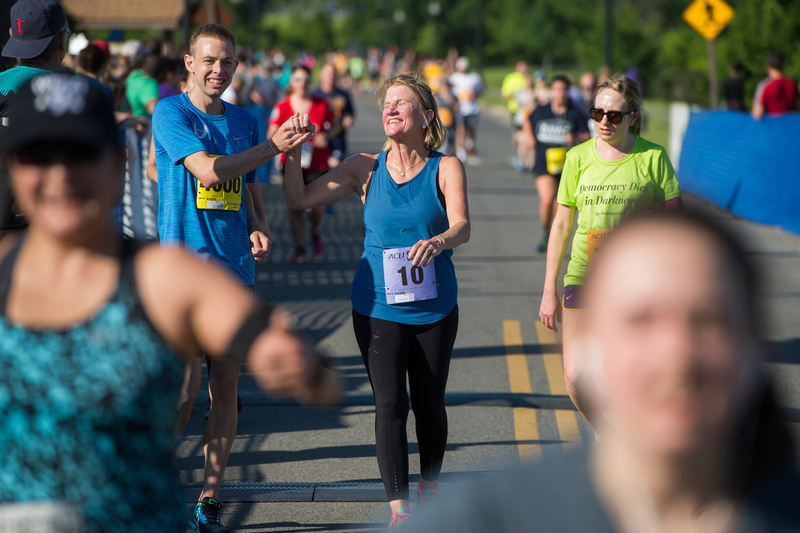 The 3-mile run at Anacostia Park raises money for the Fidelco Guide Dog Foundation, which pairs guide dogs with people with disabilities, often war veterans. 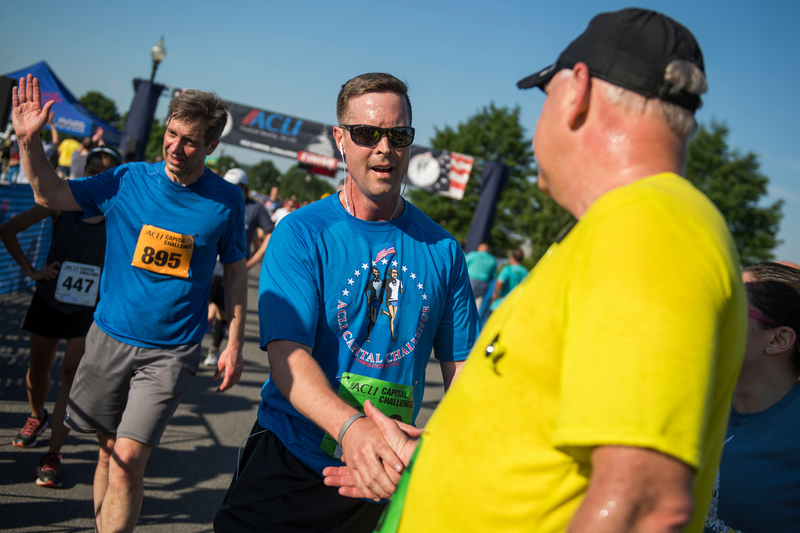 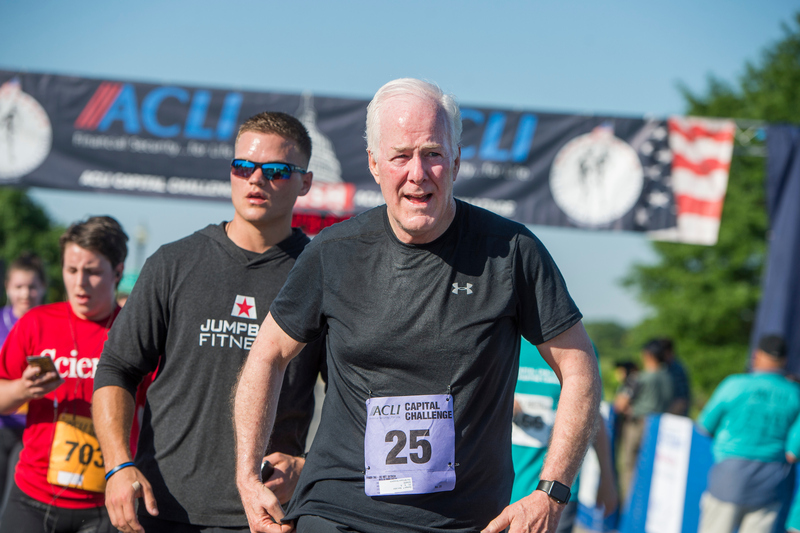 Members of Congress, staffers and press join teams to raise money for the cause.